E-commerce is a booming industry, it’s not only the most convenient way of receiving a product but there’s also something special about receiving mail that we all love. Subscription boxes even go one step further by adding the fun element of surprise into the mix! Unlike physical retail, e-commerce merchants have fewer ‘touch points’ to impress customers with, so it’s important to utilize each one to create a memorable branded experience that sets companies apart from competitors. Although it’s the contents of the cardboard box which is the main priority, packaging does have a large part to play in customer satisfaction and whether they chose to remain loyal and become and advocate of your brand. Custom packaging is a crucial element in the e-subscription marketing we’ve outlined the different ways it can benefit a business. The most important purpose of packaging is that it keeps the product safe from harm during transit. Custom packaging is made to measure, meaning that the size of the contents, the material and weight are all taken into consideration as the packaging is designed to ensure that it is fit for purpose. 80% of customers say that product protection is the most important role of packaging and without appropriate packaging, 1 in 10 packages will arrive damaged. Two in five customers claimed that if they were to receive a damaged product they would consider purchasing with a competitor before ordering again, this is a risk that is not worth taking. First impressions are extremely important and are made within the first second of seeing something new. When it comes to the ecommerce industry, packaging is the first tactile experience the consumer has with a brand and its products and should therefore be an aspect of the brand that a lot of thought goes into. On typing ‘unboxing’ into YouTube a staggering 60 million results materialise. This clearly represents the emphasis we as consumers place on the ‘unboxing experience’ and this is an aspect that e-commerce businesses can use to effectively market their products. 4 in 10 customers will share a picture of an order on social media if it came in a unique, branded, gift-like box organically advocating and marketing their brand to more individuals in their consumer demographic, without the need for paid advertising. 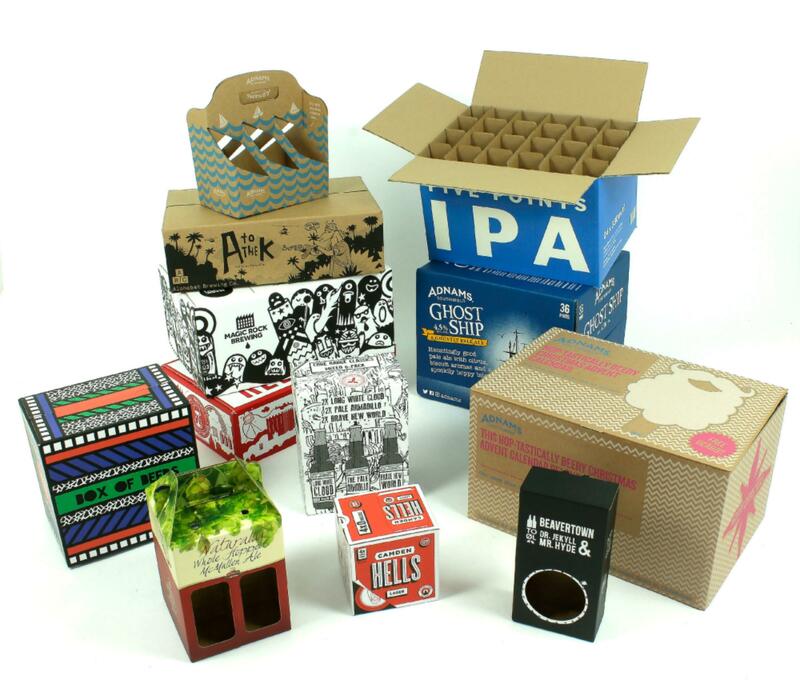 Custom packaging, as well as being a marketing tool also aids in fostering loyalty. Loyalty is extremely important for e-commerce and subscription services due to it being so easy, and often cheaper to switch suppliers. With this in mind it has been reported that 40% of shoppers say they would be likely to purchase from a retailer again if they ordered a package online and it came in a gift-like or premium package. Custom packaging and particularly litho printed packaging has the power to propel an e-commerce brand into luxury territory, which consumer’s love. It’s has been found that when people are excited about a brand, they’re more likely to personally recommend it to their friends. 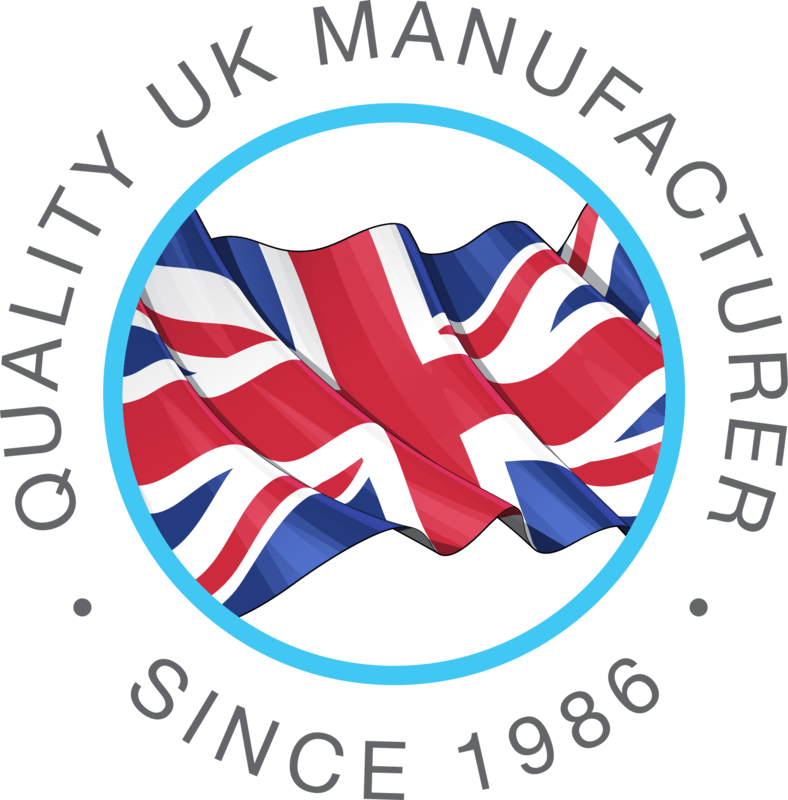 If you would like to discuss your custom mail-order packaging options, get in touch on info@saxonpackaging.co.uk or speak to one of our team on 01502 513112.